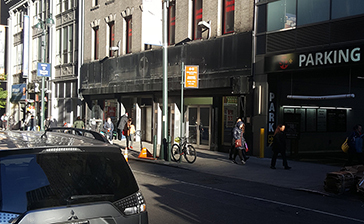 Looking for a parking garage near Pandora Herald Square? 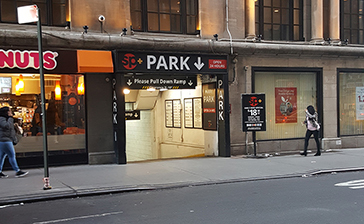 Parking.com offers parking locations listed below. Click on the location address for location hours, rates, detailed location information, and a map.